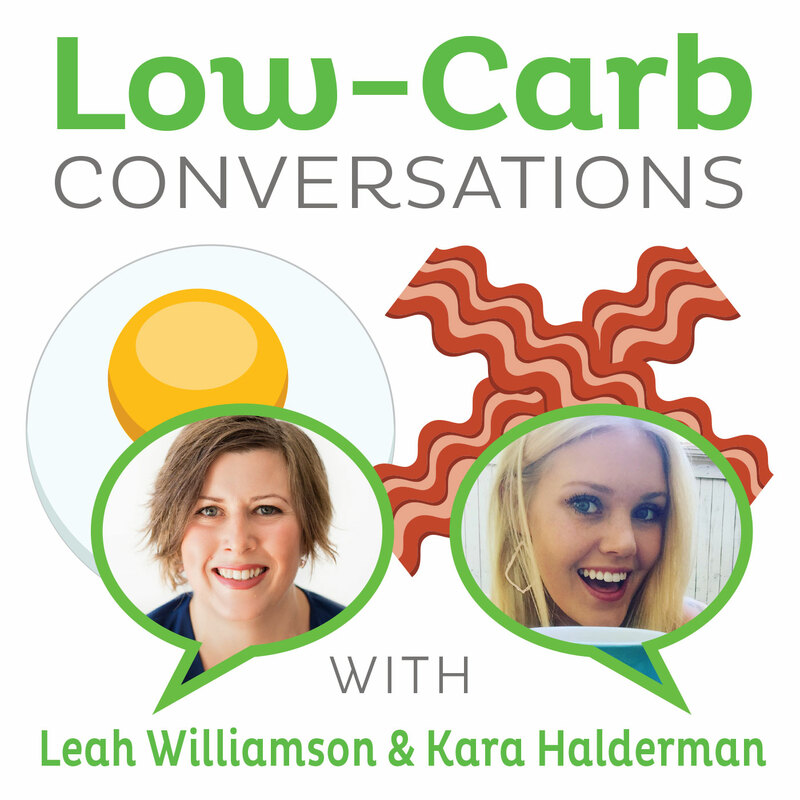 Low-Carb Conversations features conversations with host Leah Williamson, NTP and a variety of voices in the Low-Carb, Keto, Paleo and Real Food movements, expressing many different points of view. CLICK HERE to donate and keep this show going! THANK YOU for your support! 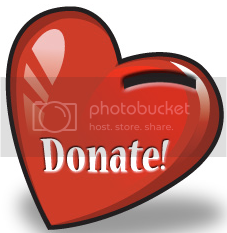 - We're now LISTENER-SUPPORTED: DONATE HERE! - Low-Carb Diets: What’s Really Happening to Your Body?